After a divorce, many ex-partners find it difficult to work together. 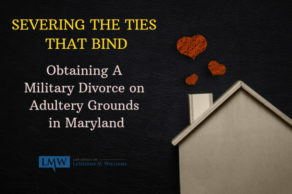 However, being unable to work with each other can create a serious problem if the former couple has a child or children together. Co-parenting, or “cooperative parenting” is a parenting relationship where the two parents of a child are not romantically involved but, still assume joint responsibility for the upbringing of their child. 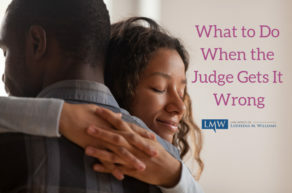 Although there is no right or wrong way to continue co-parenting after a separation, both parents must make an effort to provide what is best for the child, even at their own inconvenience or personal sacrifice. The parents work together to ensure that the child’s best interests are always put first. 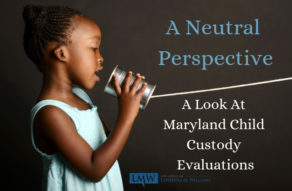 The willingness and ability of the parents to successfully co-parent is a factor that the courts will consider when making decisions about child custody. 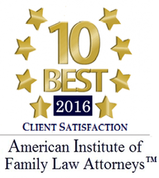 Parents who are unable to co-parent will continue to have problems and potential legal issues. Your ex’s parenting style is likely different than yours and may have some conflicting rules. Try not to stress over these conflicts, unless they are major inconsistencies. Ultimately, try to be flexible. Parenting cannot be one-sided. 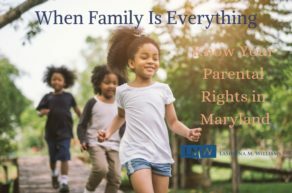 If you are committed to developing a successful co-parenting plan, you need to routinely check in with your former partner so that you are both updated regarding your child’s life. Encourage your child’s relationship with their parent. Your child deserves a healthy relationship with both parents. Don’t put your ex-partner down to your child and, if possible, try to help develop a strong bond between them. Even if you don’t want a close connection to your ex anymore, a strong parental bond is what will help your child grow up well-adjusted. Grandparents are an important part of a child’s life and your in-laws’ love for their grandchildren does not stop after divorce. 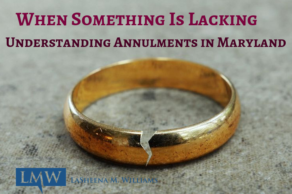 Do not punish your children, or your in-laws, for what went wrong in your marriage. 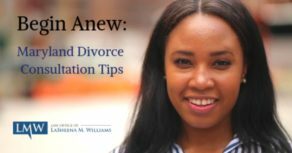 You are not just creating a new life for yourself after divorce or separation, but for your children, as well. 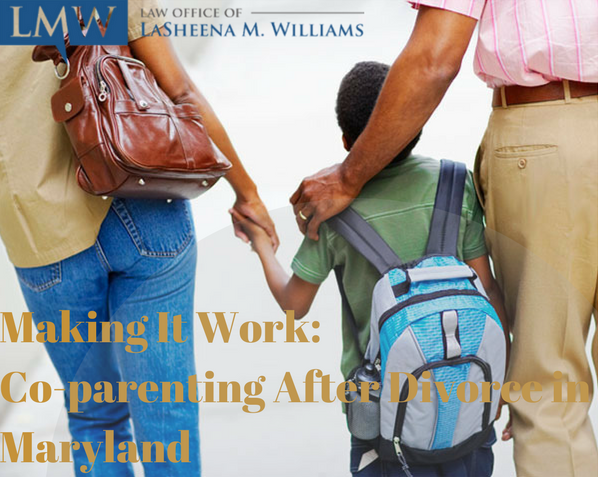 Developing a positive co-parenting relationship is an important part of the moving forward. 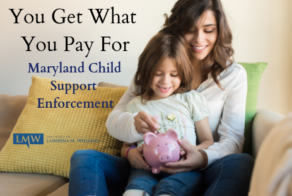 If you are a parent considering divorce or child custody in Maryland, the Law Office of LaSheena M. Williams can help you obtain a divorce settlement that creates a positive future for you and your children. 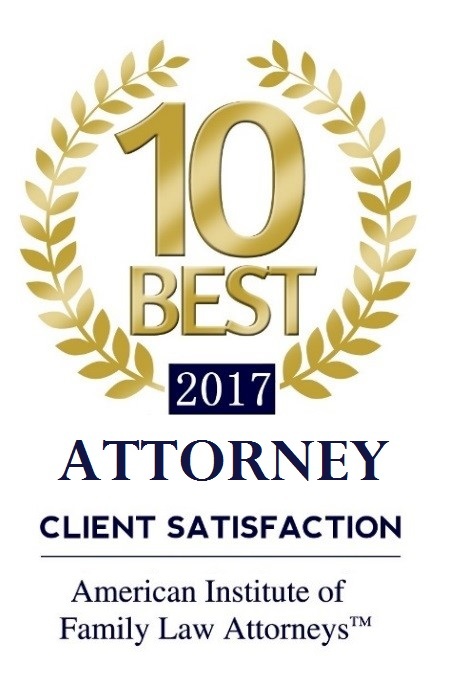 Call us today for a consultation at (301) 778 – 9950.